"Kids can dance during the whole party". Welcome to all new Kinfo subscribers! We are one big family of parents who like to recommend the best things to see and do with kids, right here on the Kinfo app. 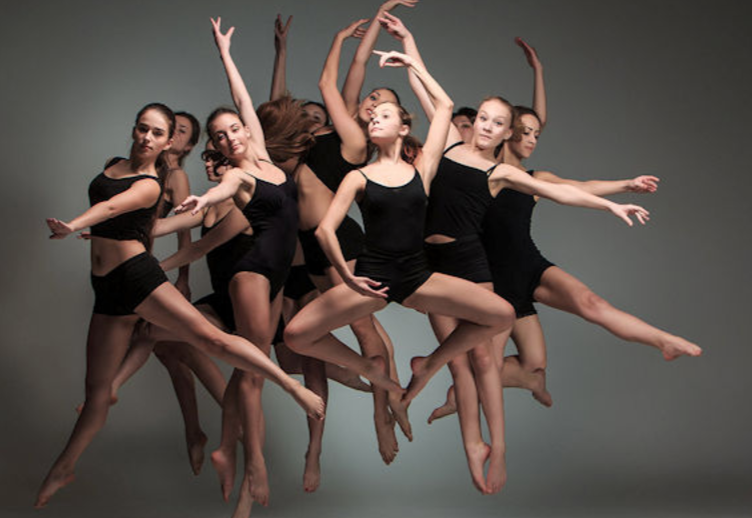 Ask teachers what their most popular after-school club is and the answer is often "dance". Luckily for kids, there's also a huge choice of extra-curriculum fun out there to keep them dancing till bedtime. See below for ideas that have been shared on our app. PS: We also have a closed Facebook group where mums and dads discuss or ask for recommendations: join us here. This iconic south London super club is renowned for its great sound system, something that junior audiophiles can now also appreciate. 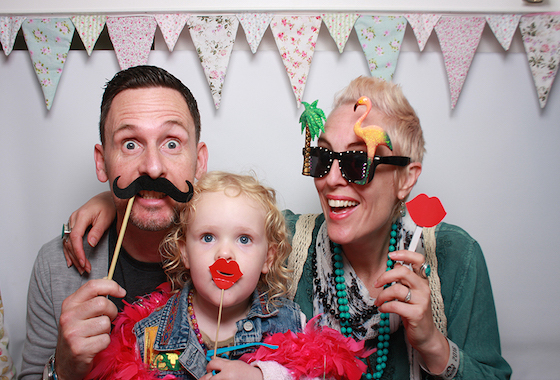 The newest kid on the, er, kiddies rave block is Rave-a-Roo, which a mum of 2 recommends for 4-10 year olds. Nick Jr act Go!Go!Go! Electro are regular guests. Next on March 4th here. Quick, there are a few tickets left for the 4:30pm slot. 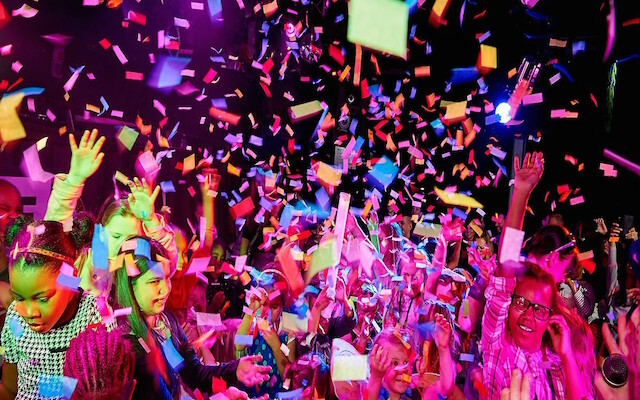 Have glow sticks, glitter guns, top name DJs, will travel. BFLF have worn their polished dancing shoes all over the UK, and next weekend they launch in LA. As well as "loads of bubbles and balloons" as a mum of 2 reports, sessions typically end with a big parachute flapping over delighted kids. This Sunday's party in London (Hackney) is a techno special. Tickets still on sale here. 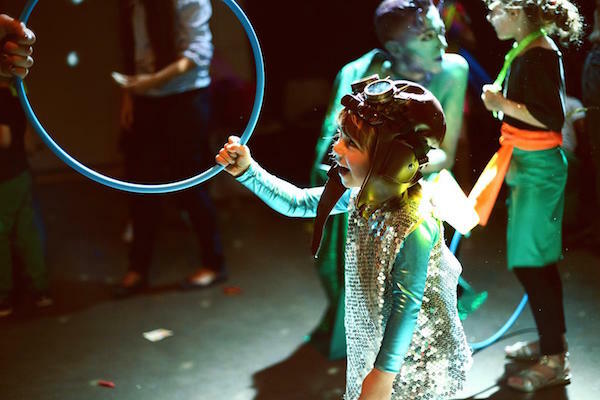 This east London mini rave gets a dad’s thumbs up for being the original b-boy and b-girl disco on the London scene (b for baby, in this instance). Tunes are far from cheesy and “the vibe is hectic, just like a good club". Next on March 5th. Tickets here (£3 per adult or child). DC: catsuits. Brighton bound, by the seaside, beside the sea... This is a one-day fun-day in June, a dad says. 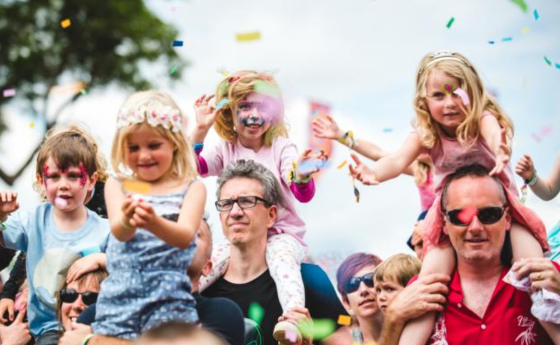 In a gorgeous, tree-filled green park with circus skills, fencing, live bands, street food and… unicorns?? “So much fun”, says a mum of one about this "non-stop party" in late-July. Always expertly programmed and sound tracked by big artists. There's also Morris, maypole and barn dancing plus the world’s biggest disco ball disco for kids. DC: Popstars & Rockstars. 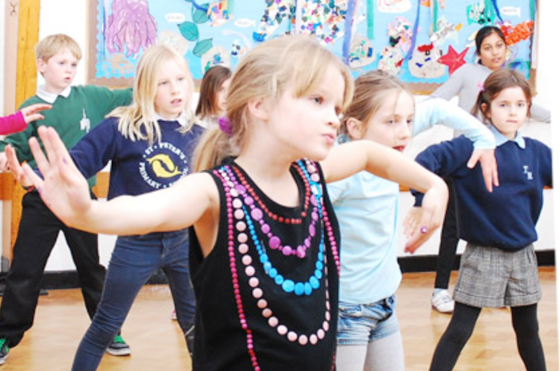 One 7-year-old and her friends have been loving Sherine's classes in street dance and jazz. Sherine was a backing dancer with Beyonce and the Black Eyed Peas so she knows her stuff! Not just for the girls…. 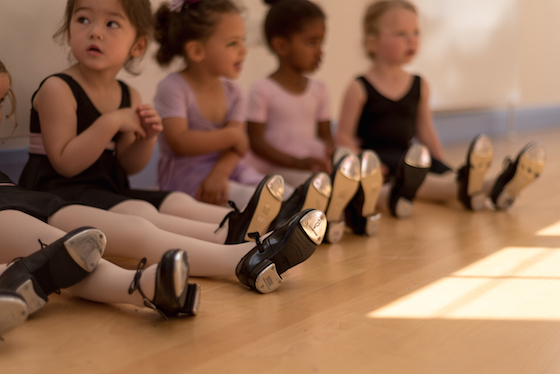 One son thoroughly enjoys regular ballet sessions here, says a mum of 3. 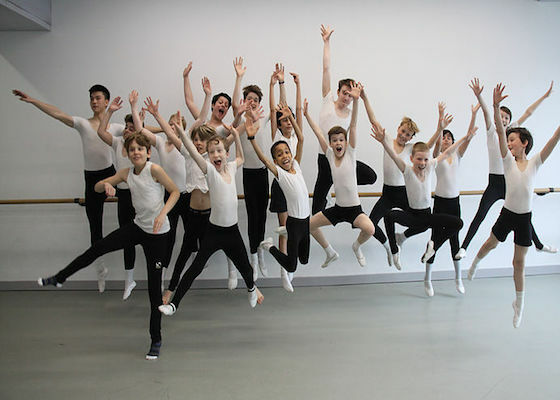 This is a new boys only school offering ballet, contemporary, tap dance, etc. 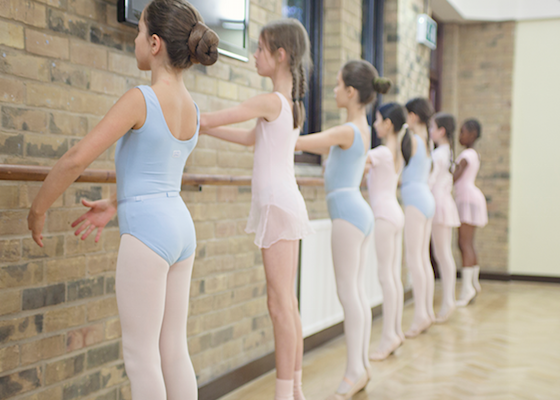 All classes are on Saturdays and they offer free trials, but there are waiting lists. How cute are these girls? 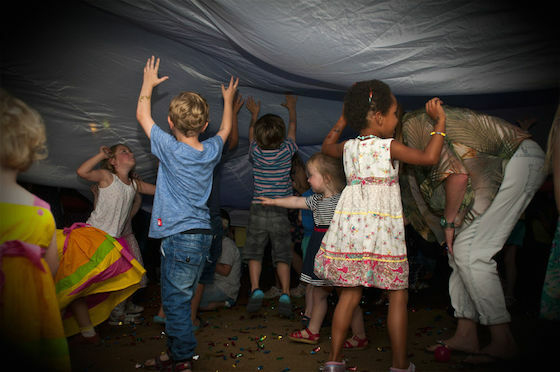 A delighted mum of 3 shared this west London club; her daughter loves it and the teacher is “lovely”. Unusually for most dance clubs, parents are allowed to sit and watch the ballet classes in motion, enthuses a mum. 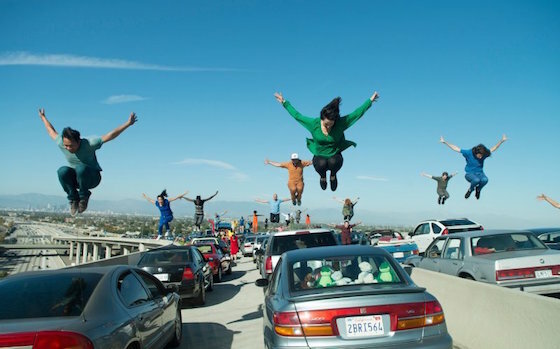 It swept the board at various awards ceremonies (Golden Globe / BAFTA / Screen Actors Guild) and all eyes will be on the actors at the Oscars on Sunday. (Watch proceedings live from 1.30am UK time, or wake up to the results on Monday). Film screenings can still be found at various Everyman Cinemas in the capital all week.